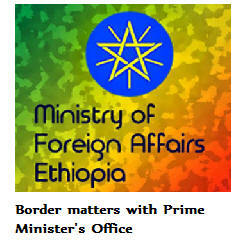 Pass the buck game of #Ethiopian Authorities on border closure. 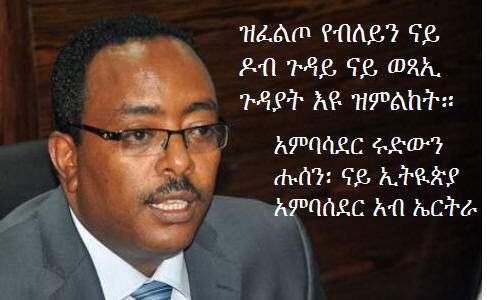 04/23/2019 12:33:50 AM No Ethiopian official dare answer the question why #Eritrea closed all the four borders. 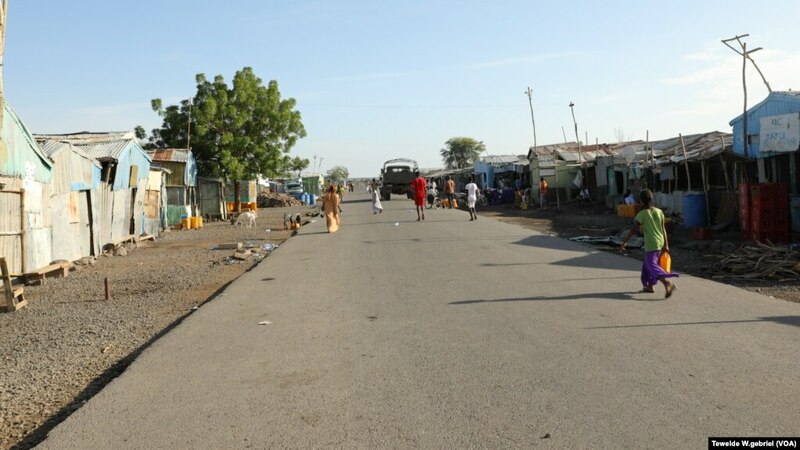 Officials and reporters have been trying to get explanation from the Ethiopian authorities why all the four borders, the Zalambesa, Rama, Umhajer and now the Bure borders were closed without due notice. 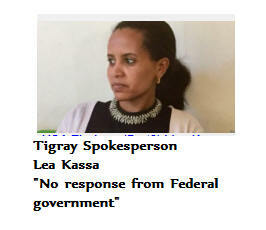 Ethiopia media outlets called the Ethiopian authorities, including the Ethiopian Ambassador to Eritrea, Ambassador Rudwan Hussein, the Ethiopian Ministry of Foreign Affairs, the Office of the Prime Minister but none, including the Press Secretariat of the Prime Ministers Office declined to respond. What is going on? 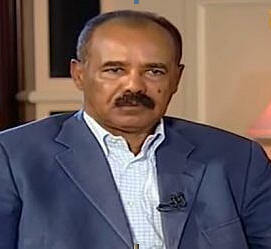 Maybe the Eritrean regime is not a happy camper....for the following reasons? 1. 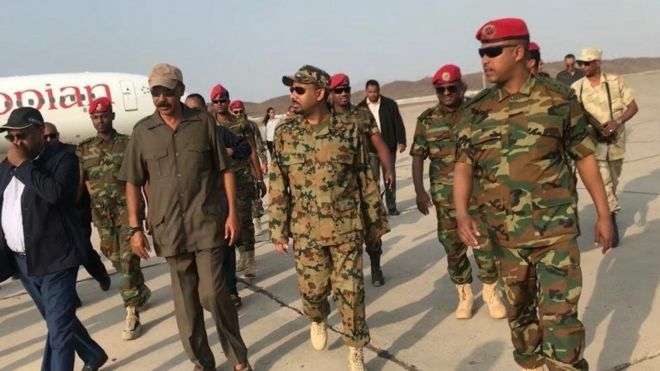 Some blame the upcoming World Press Day that will be hosted by Ethiopia where condemnation of Eritrea's free press record is a given; PIA will not be happy and no Eritrean delegation will be sent to participate in World Press Day event to be held in Ethiopia. 2. 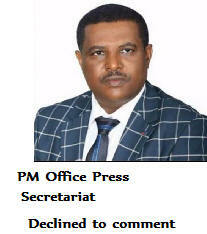 The invitation of a prominent Eritrean opposition. 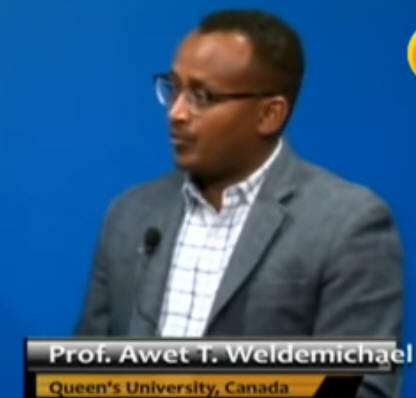 Professor, Awet T. Weldemichael. 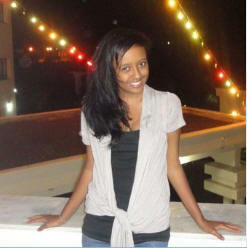 by the Ethiopian Prime Minister's Office on the PM tenure's anniversary conference to evaluate Abiy's performance ..
"ብዛዕባ'ዚ ጉዳይ ምላሽ ፈደራል መንግስቲ ኢትዮጵያን መንግስቲ ኤርትራን ንምርካብ ፈተነ ነካይድ ኣለና።"
According to Djibouti's President Isma'l Omar Guelleh, the move will be a part of the improvements for the country's military and economic ties with Ethiopia. 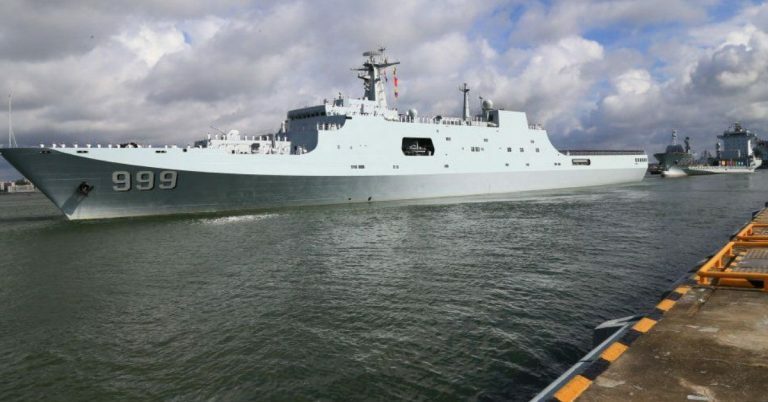 During his visit to Ethiopia last month, President Macron said 'this unprecedented defense cooperation agreement provides a framework... and notably opens the way for France to assist in establishing an Ethiopian naval component."